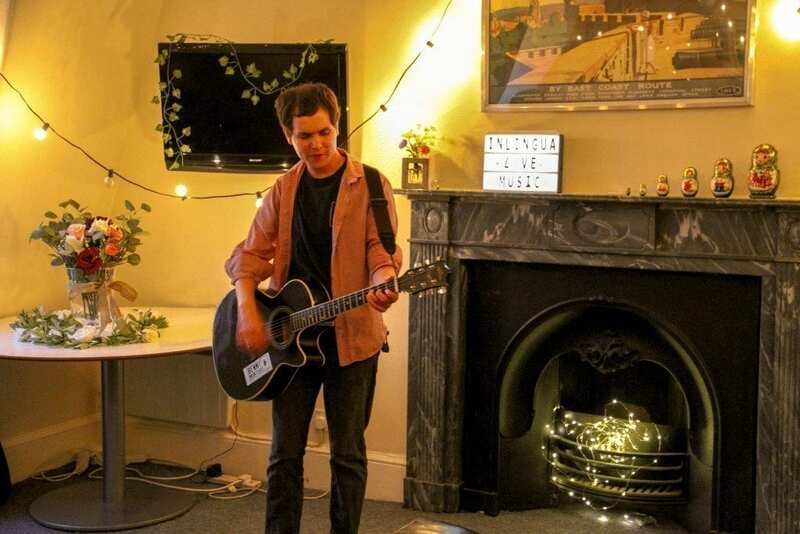 This winter study English in Edinburgh for less with 20% off! 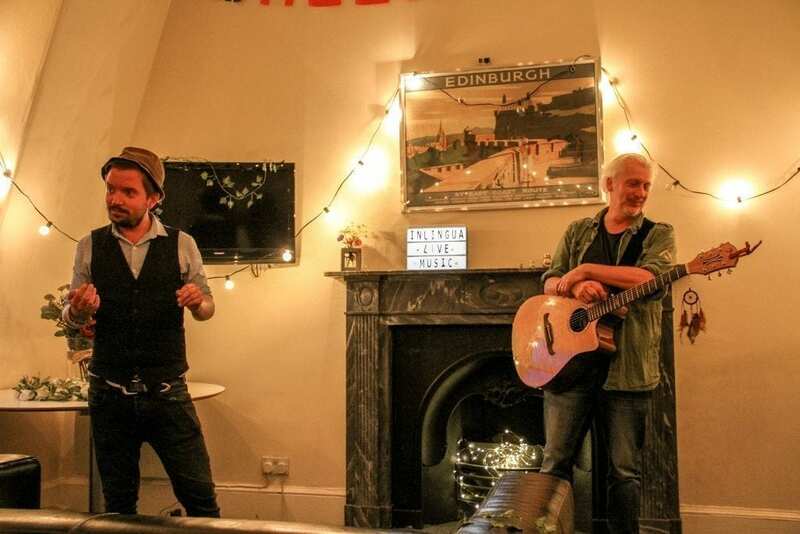 We think that the winter time is the perfect time to study English in Edinburgh. 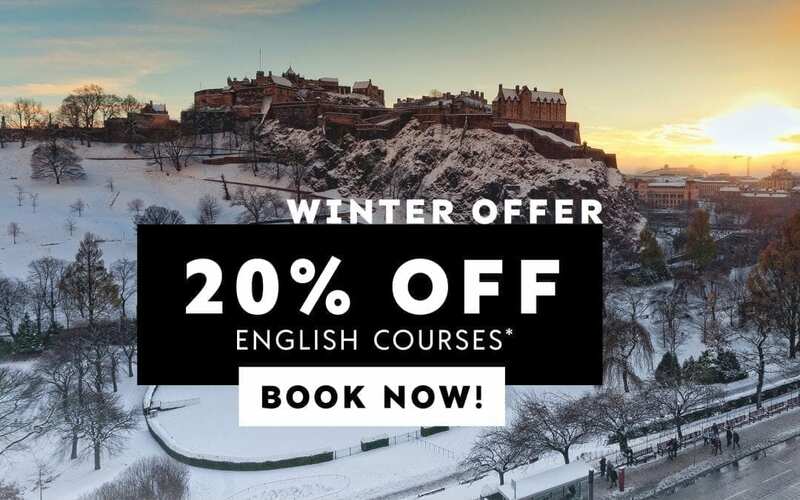 We are delighted to offer you a discount of 20% off tuition for any daytime English course taking place between the 5th November 2018 and 1st March 2019. Don’t miss your chance to learn English with this fantastic English language course offer. 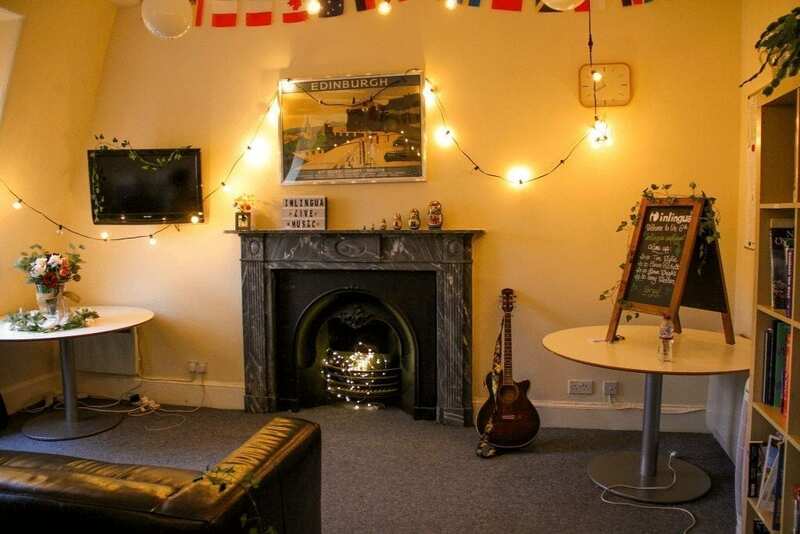 You will be studying in the heart of the city on Edinburgh’s vibrant Shandwick Place which provides you with an amazing opportunity to study English in the capital whilst being part of the city’s world-famous culture. Offer valid on all our daytime English courses. Courses must take place before the 1st of March 2019. Students may continue their course after the end at which point the standard tuition rate will apply. Discount can not be applied in conjunction with any other offer. This offer is not available on the Erasmus+ programmes. Our usual terms & conditions apply. 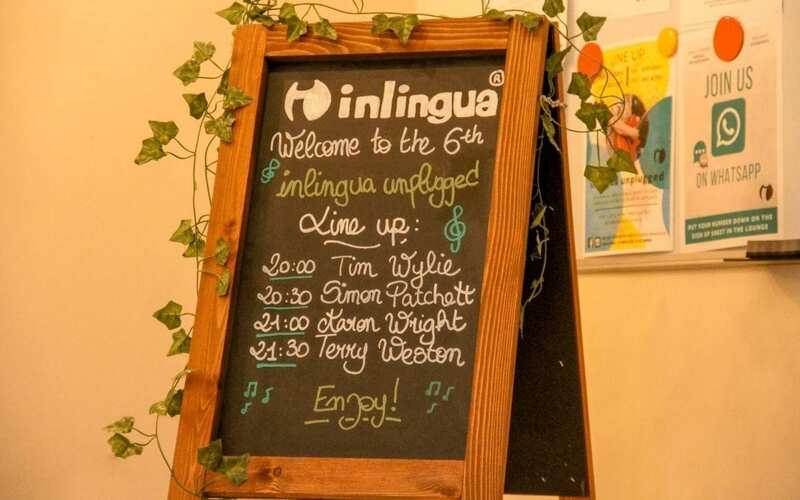 Improve your English in a relaxed yet professional atmosphere. 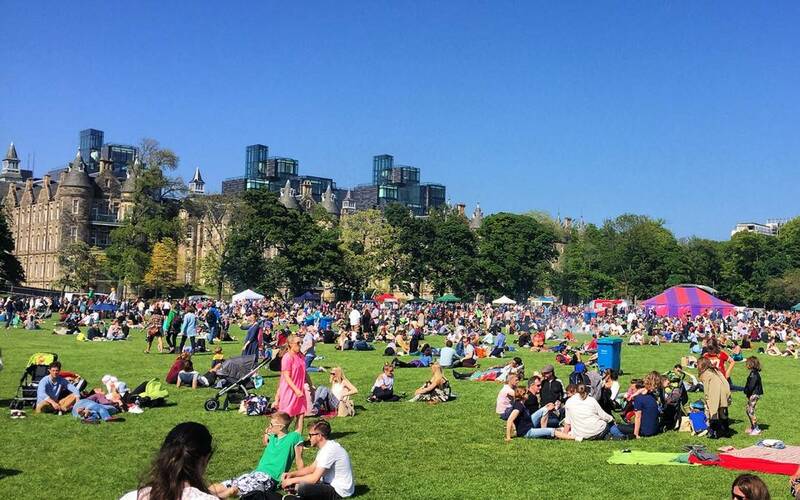 Our school is located in the heart of Edinburgh with many museums, restaurants, cafés and attractions very close by. 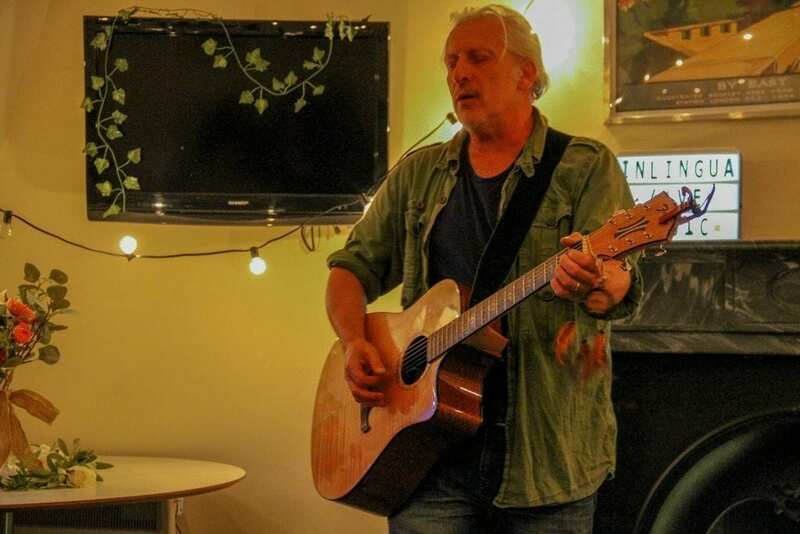 We organise weekly activities: walking tours with a professional guide, museums with a teacher, Scottish dancing nights, traditional pub nights and much more. English is best learned in beautiful Scotland, where English is spoken as the native language. 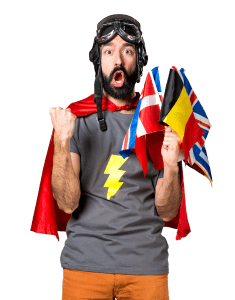 Whether learning vocabulary, seeking to better understand the grammar or improving pronunciation to idioms in everyday life – learn English abroad makes practice easier and makes learning fun. 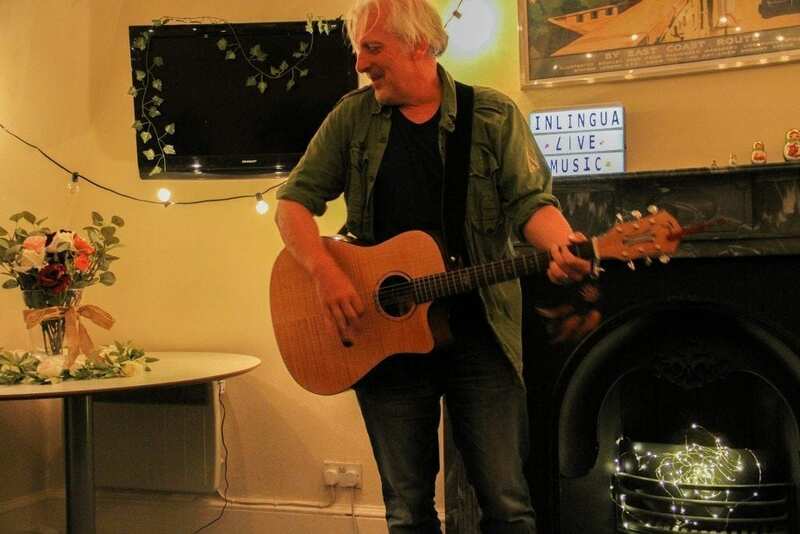 We can arrange accommodation, airport transfers, courses and course materials so you can just relax and have fun! 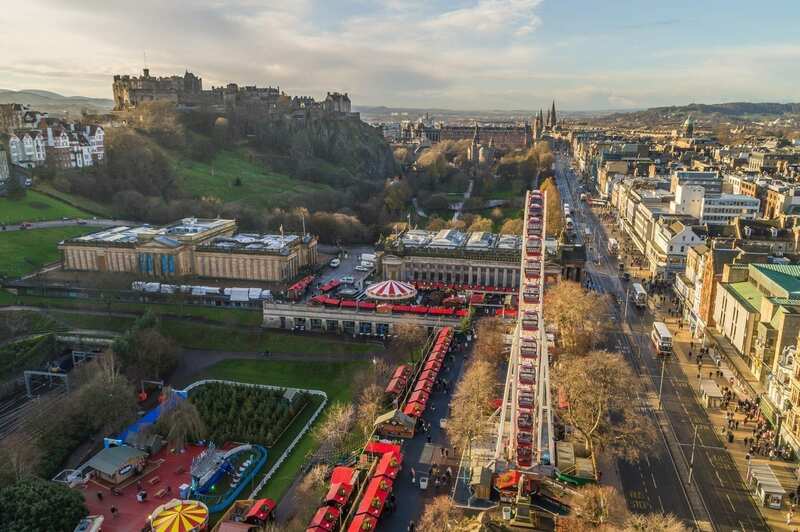 Christmas in Edinburgh is one of the highlights of the winter season, featuring a packed calendar of events, attractions and festive markets. 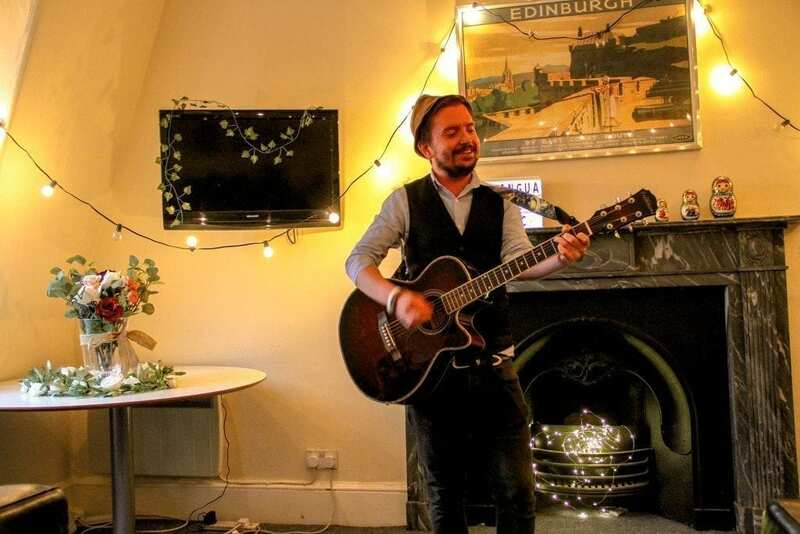 The celebrations continue as Edinburgh’s Hogmanay shows the world how to party over three days with spectacular entertainment, incredible bands and amazing crowds from every corner of the globe. 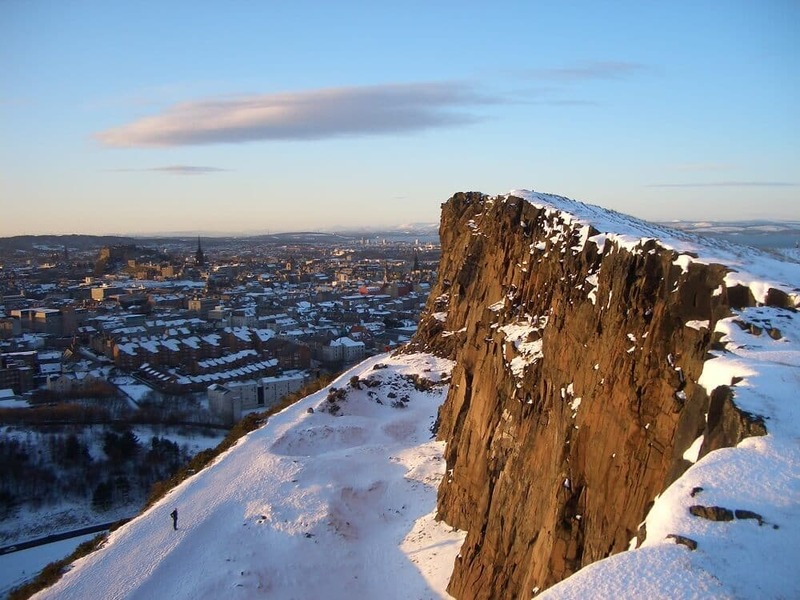 Generally speaking, the weather in Edinburgh is at its coldest in January and February, with the minimum mean temperature averaging roughly 1.5°C. It can be gusty at times and we do occasionally get snow which makes the city look even more magical – so have your camera at the ready! 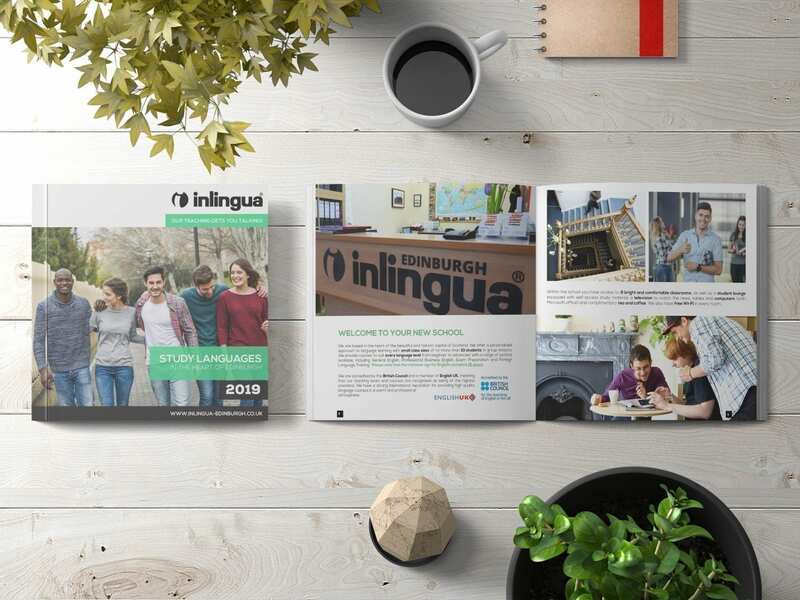 Featuring exciting courses and new activities the new brochure 2019 will introduce you to YOUR language school. This brochure will also provide information about our school, our social programme, our packages and new prices. It is designed to assist in your application. 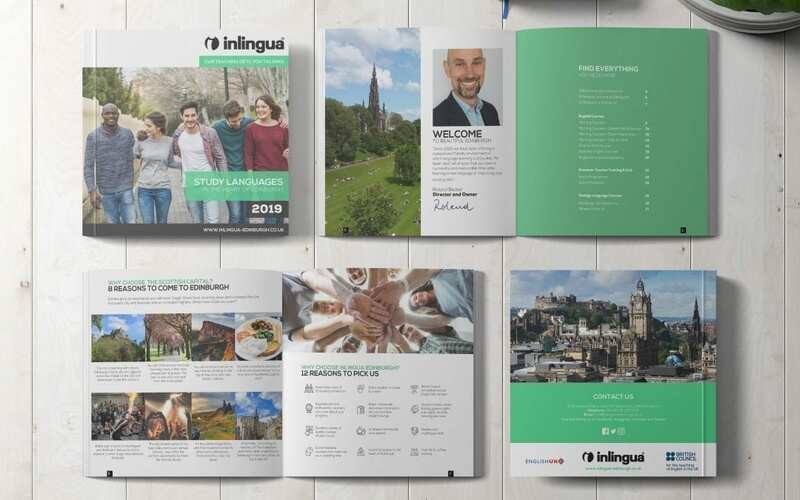 The brochure is not just a detailed list of our service range, but also an insight into our school and why inlingua Edinburgh is the best option in Edinburgh to learn a new language. Your success is as important to us as it is to you. You may need a product like Adobe Reader (free download) to view PDF documents on our website. Or simply fill out the online form below to receive your brochure in print. Give Your Brain a Boost! Speaking a second language each day really can keep the doctor away! Study after study demonstrated the cognitive benefits of learning another language, no matter how old you are. 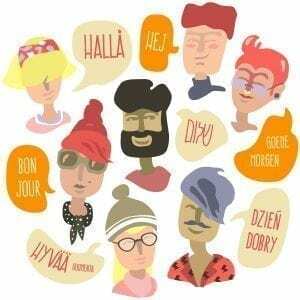 Memory improvement, longer attention span, and a reduced risk of age-related cognitive decline are just a few of the known positive effects of speaking two or more languages. Learning a second language opens up a ton of career opportunities. The world is changing fast. More companies than ever are doing business in several – often dozens of – countries around the world, but they can’t do it without hiring globally-minded people who can speak at least one foreign language. Ever wanted to be like those people you see in the airport travelling to foreign countries “on business” all the time? That can be you. 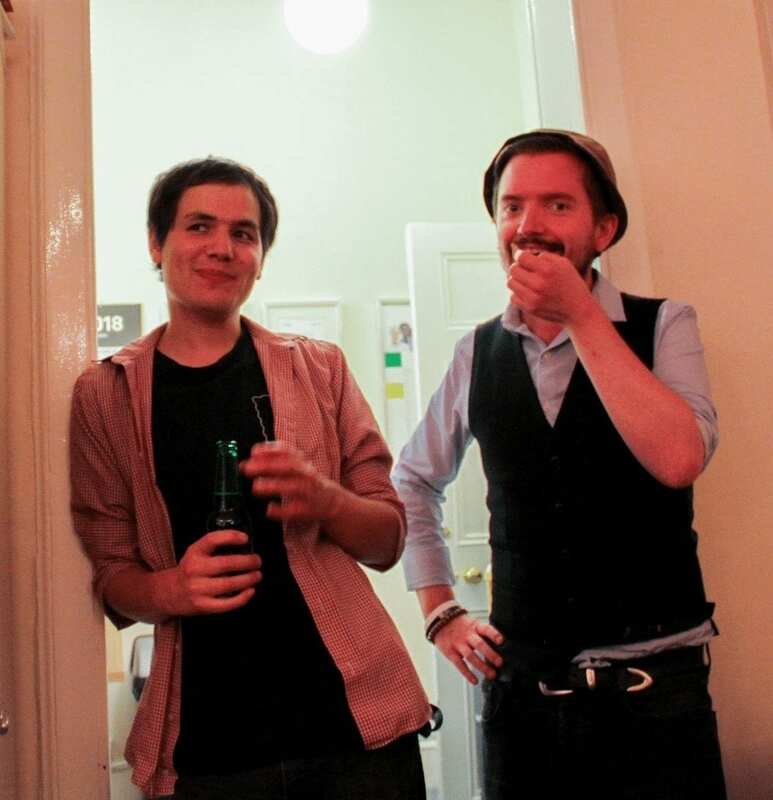 Edinburgh is well known to be very international. Even in small, local companies, chances are that the ability to speak a second language will set you apart from other applicants. If your first language is English, the second most common language in the world, and yet you’ve made the effort to learn another language rather than expecting the world to accommodate you. People will approach you and will want to talk to you. They’ll want to know what motivated you to learn another language. Every time you will learn a new language, you will find it easier than the one before. The reasoning is simple: with every new language you’ll study, you will figure out ways to learn more efficiently. In other words, you will develop language hacks. We’ve heard pretty much every excuse that people give for failing to learn a second language. Too old, not enough time, wrong genes. None of them hold water. Whatever doubts you have, you really can learn another language. It’s never too late, you are never too old. With only a lesson per week and 12 weeks, you could even hold your first conversation! Our new term will start in September 2018. Learning a new language isn’t just about learning grammar rules and vocabulary. Knowing how to get your message across is already a great start, don’t get me wrong! But there is a way to go one step further and help you sound like a native English-speaking person: idioms. 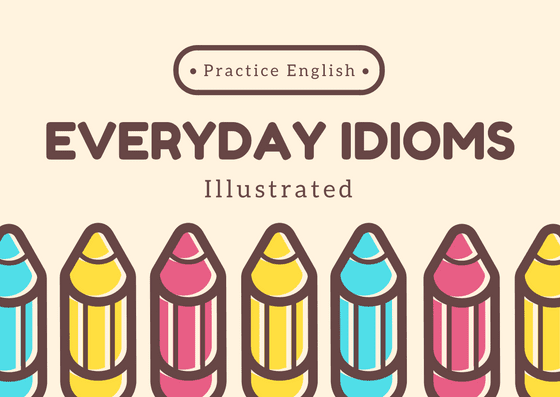 An idiom is a phrase, an expression or a group of words used together, the meaning of which is not directly understandable from the meaning of the individual words. For example, in the sentence ‘This car cost me an arm and a leg’, I don’t really mean that I exchanged an actual arm and leg for my new car. Here, the phrase ‘an arm and a leg’ means ‘a very high price’. Every language in the world has its own idioms, which often can’t be translated literally to another language. They can be tricky to master but they will definitely help you sound like a native speaker! 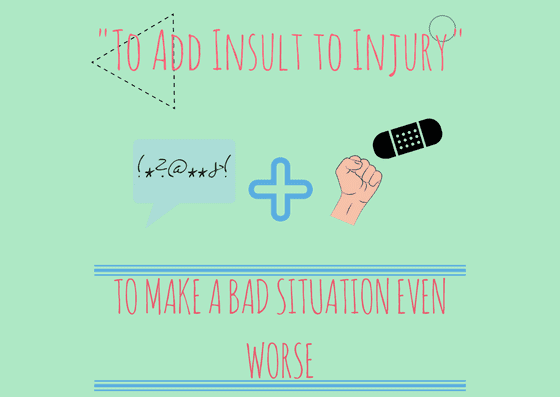 Here is a list of 5 frequent idioms of the English language you should start using right now! 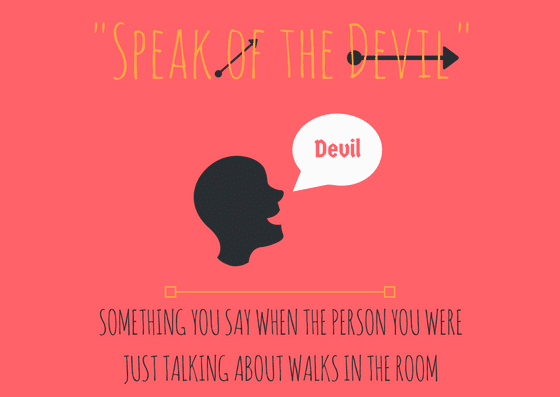 When you say speak of the devil, it means that the person you were just talking about enters the room you are in. 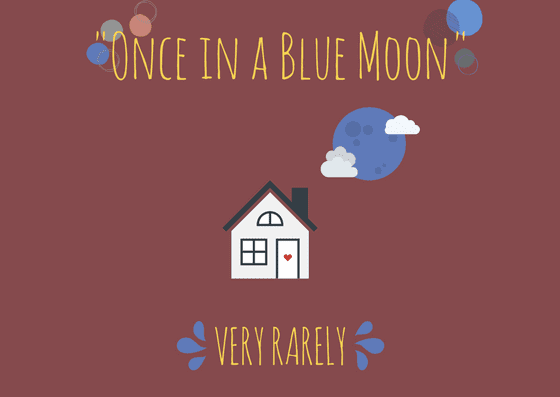 When you say that something only happens once in a blue moon, it means that it happens very rarely, almost never. When you add insult to injury, you make a bad situation even worse. 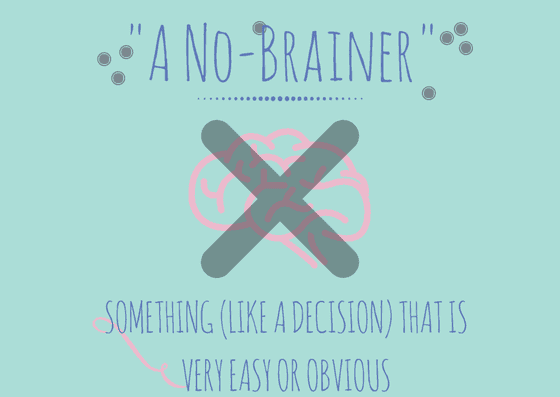 When you say that something is a no-brainer, it means that this decision or choice is really easy to make and quite obvious. 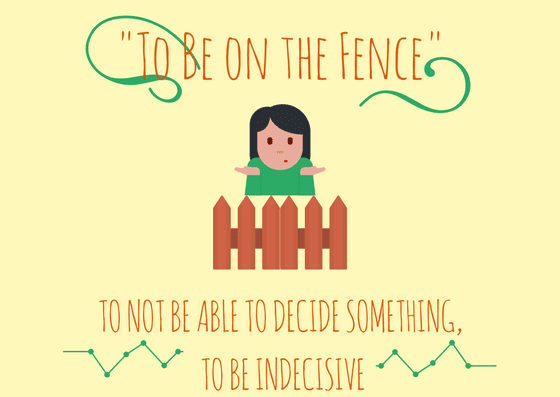 When you are on the fence about something, it means you can’t decide between two different options, you are indecisive.